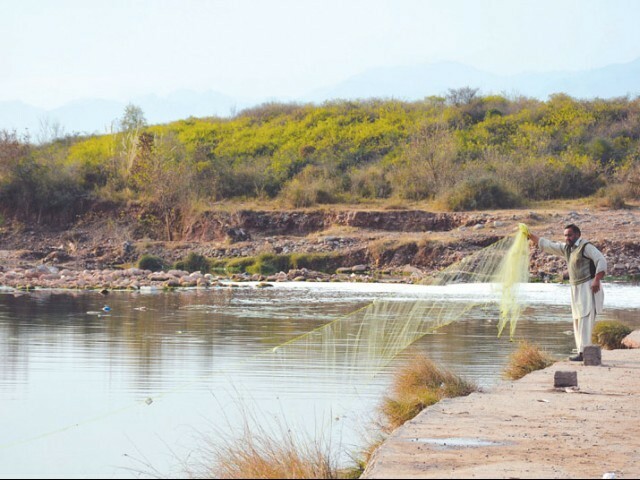 ISLAMABAD: Encroachment on around 613 kanals of land along the banks of the Korang River are the primary contributors to pollution in the water body, and further downriver, in the Rawal Lake. This was observed by the Supreme Court (SC) in its ‘conclusive’ order in which it has directed the government to immediately clear all encroachment falling on the right-of-way of the Korang River. The apex court had taken suo motu notice of encroachment along the Korang River last year after it received complaints of the large-scale encroachment of the Botanical Gardens in the capital along with unplanned, unauthorised construction in Bani Gala and Margalla Hills National Park (MHNP) area around Rawal Lake. One complaint even came from Prime Minister Imran Khan. A three-judge bench of the SC, headed by Chief Justice Mian Saqib Nisar, on Thursday released the detailed judgment in the case relating to encroachment along the Korang River. Other aspects of the case, including unplanned construction in Bani Gala, are still pending with a hearing scheduled for October 5. 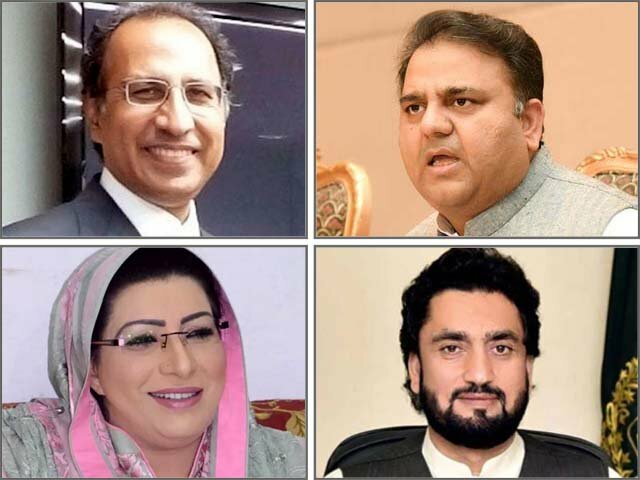 The court said that three separate reports by the additional attorney general (AAG), the federal ombudsman, and the Survey of Pakistan were consistent in their findings that land along the Korang River was encroached. The first report prepared by a committee headed by the AAG had highlighted the areas where banks of the river had been encroached upon. The report was based on the revenue record of the capital starting from 1956 onwards. The report, though, was challenged by locals who claimed that neither had they encroached upon the land nor had they been heard by the committee. The apex court then directed the federal ombudsman to verify the committee’s report after hearing all the affected parties. The ombudsman’s teams made multiple trips to the site, consulted all the relevant federal and Punjab departments and heard the affected parties. The final report by the ombudsman’s office endorsed the findings of the AAG’s report, stating that illegal construction had taken place within the right-of-way of the river, particularly in the Mohra Noor Village. Such construction, it held, not only obstructed the flow of the river but found that locals were also dumping their raw sewage into the river which in turn was polluting the Rawal Lake downriver. The ombudsman’s report called for immediate measures to halt encroachment and the contamination of the river, for which it proposed instalment of a water treatment plant to purify the river’s water before it falls into the lake. Locals, though, challenged the accuracy of the ombudsman’s report before the court, after which the court directed the Survey of Pakistan to carry out a detailed survey of the 21 kilometre-stretch of the river before it emptied into the Rawal Lake. The survey found that 613.49 kanals of land had been encroached upon along the entire upstream length of the river, from Rawal Lake to Mouza Salketar in Rawalpindi. “As per satellite images available with the Survey of Pakistan and archives of Google Earth images, these encroachment have been made mostly after 2004,” the court observed in its judgment. 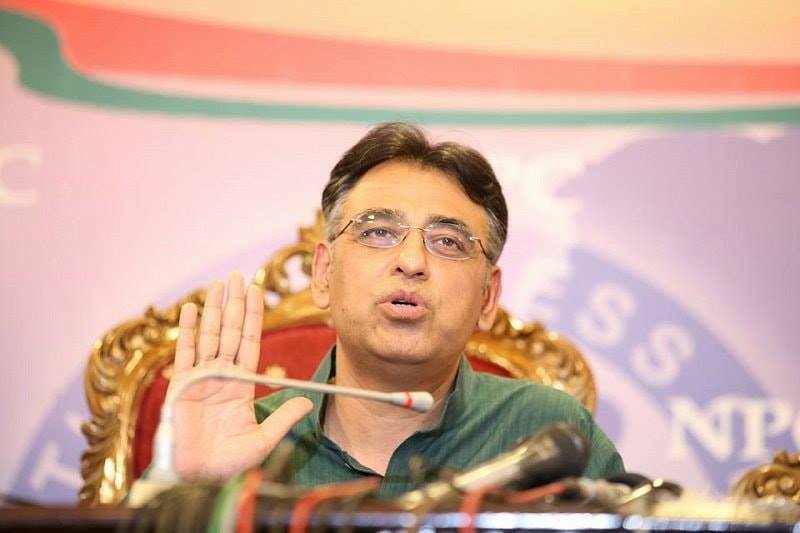 The affected parties contended that the revenue authorities had allegedly tampered with the original record by changing khasra numbers. Published in The Express Tribune, October 5th, 2018.